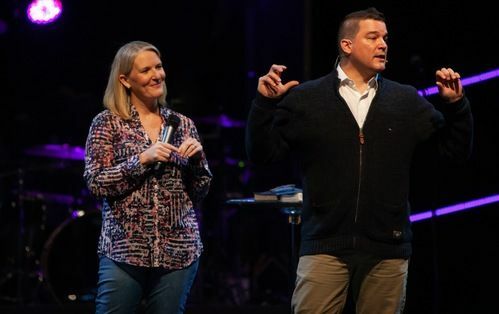 Jason and Heidi are the new lead pastors of Connecting Point Church. 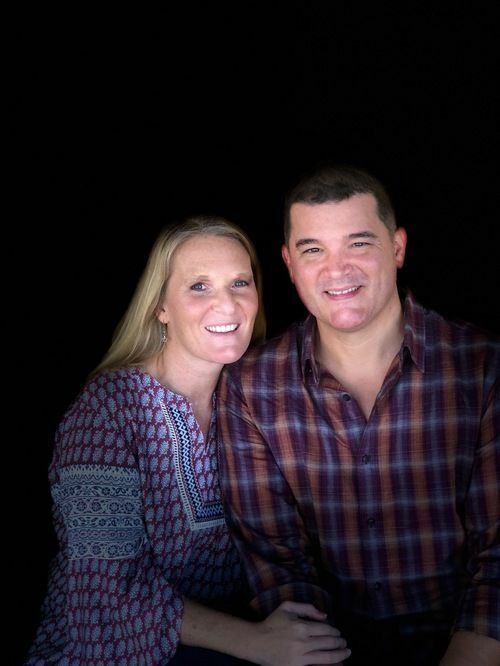 They relocated to Texas in June 2018 with a vision to build a church that will engage the community, reach people for Jesus, and help empower them to live the full life God has intended for them. 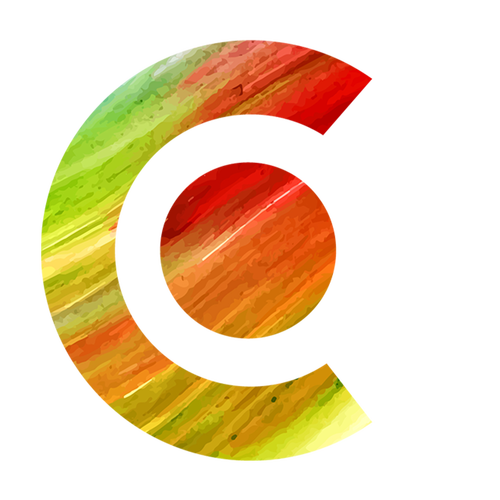 They have a passion for discipleship, developing leaders, and seeing people come into a life changing relationship with Jesus. Jason and Heidi live in College Station with their three children and labradoodle Cocoa.